UPVC Doors and Windows supplied and fitted. 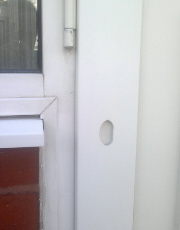 UPVC door repair service available too! 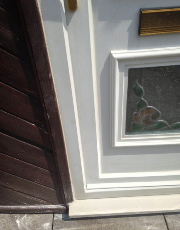 UPVC doors supplied and expertly fitted. 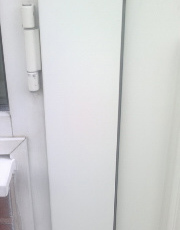 Full range of UPVC high-security doors and frames. 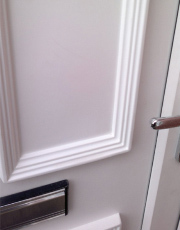 Anti-Bump, Anti-Snap, UPVC, Cylinder Locks. We can upgrade your locks TODAY! 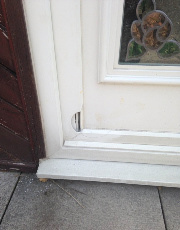 We also offer a UPVC door repairs service to replace UPVC door locks, replacement hinges, glass panes and cracked and damaged UPVC. 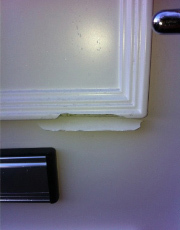 All cracks & dents repaired (see photos to right). All our quotes are FREE, & extremely competitive. Guaranteed!